The online version of "The Pleasure of His Company" is now up and running. 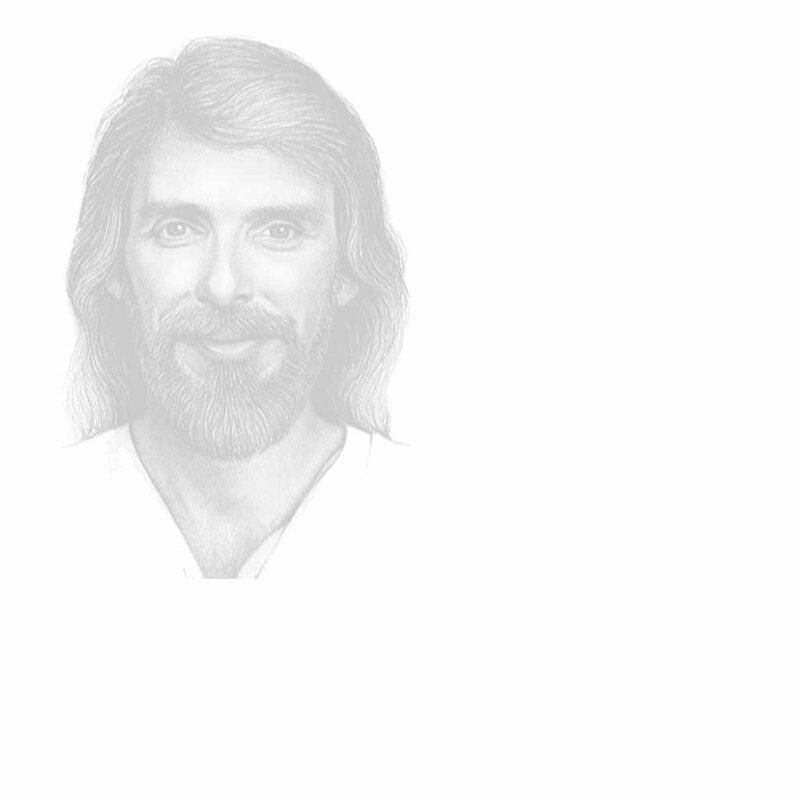 Soon we hope to have other inspirational meditations on Jesus. Comments or Suggestions?